You’ve been bugging me for years. So now you can all clam up and put your money where you mouth is. YES, MY SON. 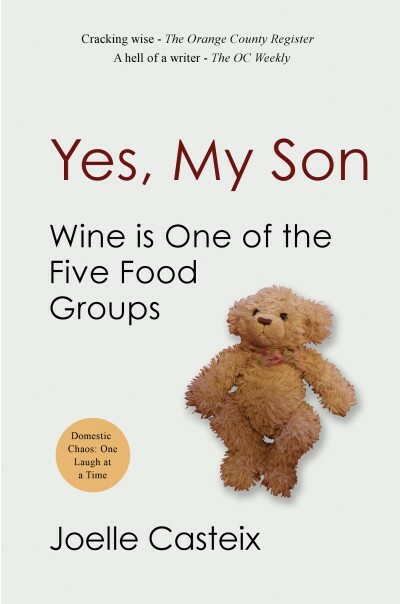 WINE IS ONE OF THE FIVE FOOD GROUPS, the definitive collection of my humorous Facebook posts, is available for your Kindle (or your ebook reader on your computer) and in paperback. And while I am not one to boast, I had forgotten how funny a lot of this stuff was. Please buy the book. It’s super affordable. In fact, buy a couple. They’re small. Consider writing a review. A nice one. Heck, I’ll even write it for you to post. Tell your friends. Tell everyone you have ever met. Tell anyone with a pulse. Spread the love on social media. Post about the book on Facebook or Twitter. Talk about it on Goodreads (as of this writing, the book isn’t up yet. Just give it some time). What will you get in return? 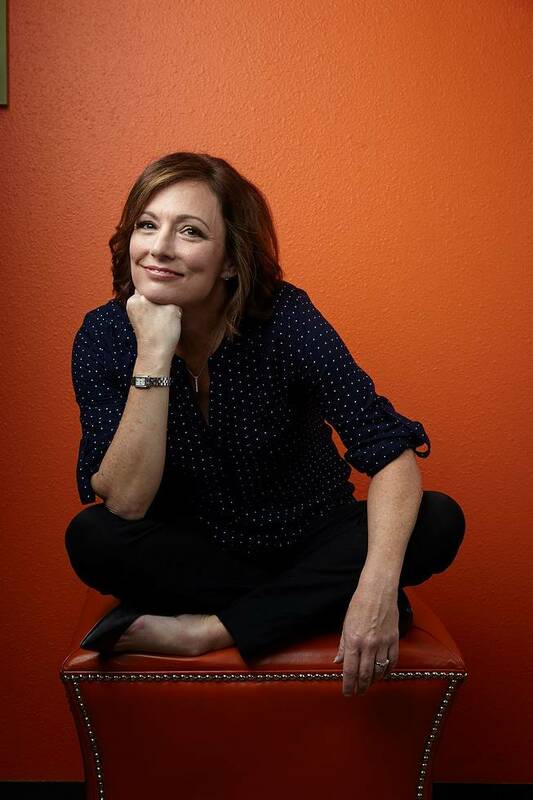 Laugh-out-loud fun, love, good karma, extra Christmas presents from total strangers, and … most importantly, my unending respect and gratitude. All for $2.99. I bet your $3 latte never did that for you. Can’t wait to read this book! Based on your Facebook posts, I will be laughing so hard I may snort. Thank you for compiling all of your wise and witty sayings. We may have the next Erma Bombeck here. If I send you my copy, will you sign it?